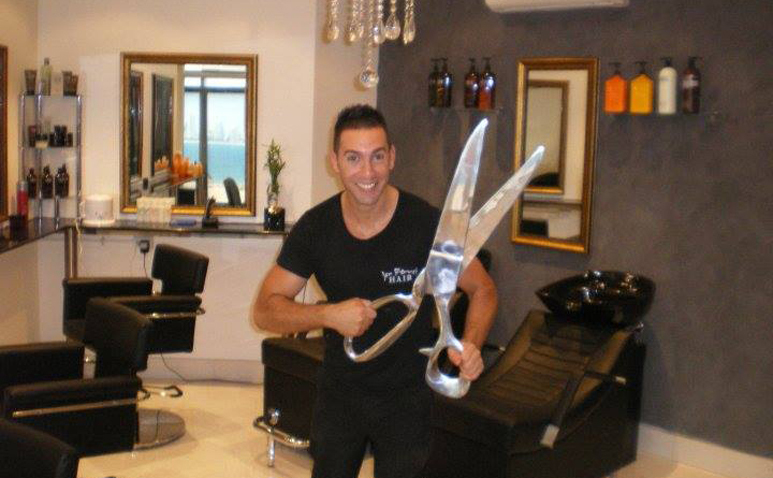 Visit Chevron Island for a top colour, cut or re style at Jon Pierre’s Hair. Masters of the ancient art craft of colouring, walk out with a new definition of 'ME' every time you visit. Fun and mischief is to be had with the lighthearted barbers at Jon Pierre's.